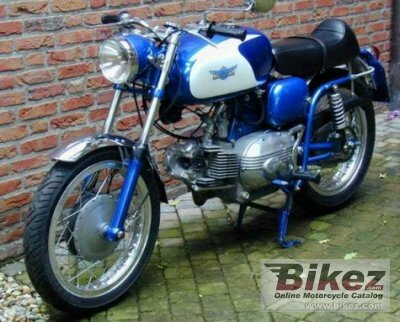 1963 Aermacchi H-D 250 Ala Azzurra. Picture credit Vintagebike.co.uk. Submit more pictures. Ask questions Join the 63 Aermacchi H-D 250 Ala Azzurra discussion group or the general Aermacchi discussion group.